On today’s episode of The New Stack Makers podcast, TNS founder Alex Williams explores how Netlify created its content delivery network, the rise of microservices and AWS Lambda, and how working at scale has impacted today’s developers and their workflows. 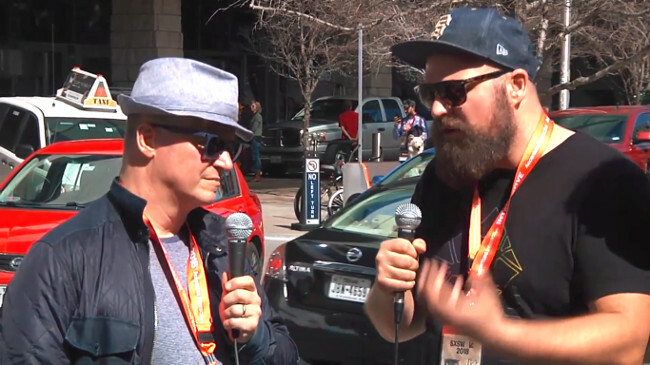 Williams was joined for this interview by Matt Biilmann, Netlify CEO and co-founder and Chris Bach, Netlify president and co-founder during SXSW. When highlighting his background, Biilmann explained that the features that were once commonly requested by developers are now things of the past, as newer and more efficient technologies take their place. The team at Netlify had to consider how it put together its build tools very carefully. Biilmann highlighted that when creating its CDN, Netlify wanted to serve the actual HTML files with the ability to do automatic deploys with instant cache validation. By making use of snapshots of consistent state, Netlify keeps a point of reference for the cache to trigger the next version live. “We are very opinionated about the architecture. The architecture is part of this cache guarantee, you’re never going to have content that’s rendered on the fly by a server talking to a database. You’re going to have a build process that says, ‘Now the new version is ready,’ and you’re going to do a release of that. Once you buy into that architecture, then we can give you a workflow around it that’s completely automated, where you don’t have to think about caching and caching automation, and we can automate that for you,” said Biilmann. 6:23: How does that separate the presentation layer from the back end and the incremental update happen?